HO HO HO, the Festive Season is just around the corner and we will from now share wishlists to help you find the perfect gift according to your budget! This first list of Christmas gift ideas features our best products under €1000. Enjoy! Zoccai Diamond Letter Bracelet is precious, minimalist and personal. Available in white or yellow gold, it simply goes with anything. 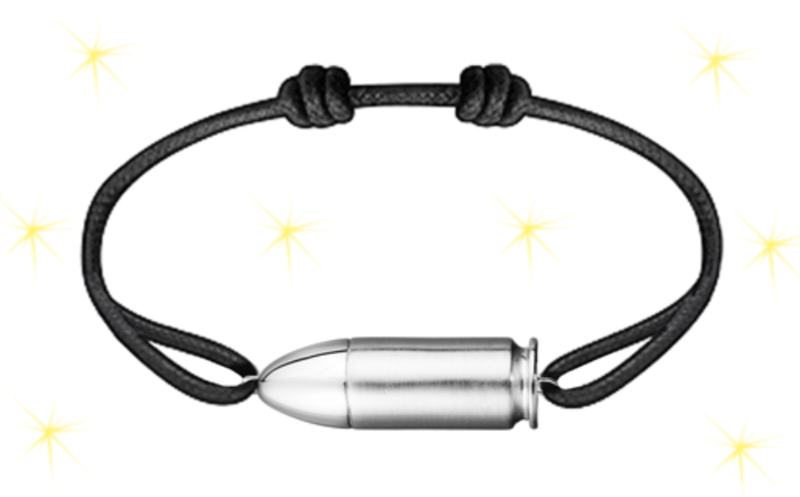 This titanium Akillis Bang Bang bullet charm comes on a black adjustable cord. Akillis, handcrafted in France, combines traditional French jewelry making with modernity. Mastermind behind the edgy designs is Caroline Gaspard, a modern day adventurer with a passion for jewelry. 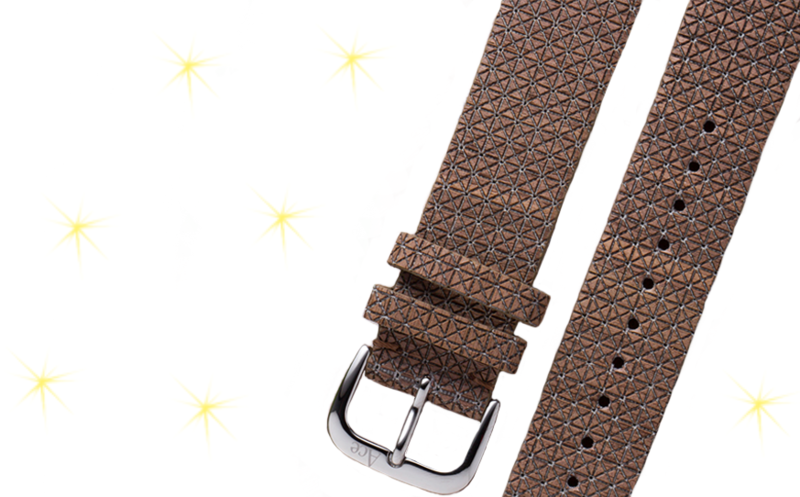 The Ace Compassionate Luxury – Ash & Cork is a unique watch strap made of natural cork and ash wood. 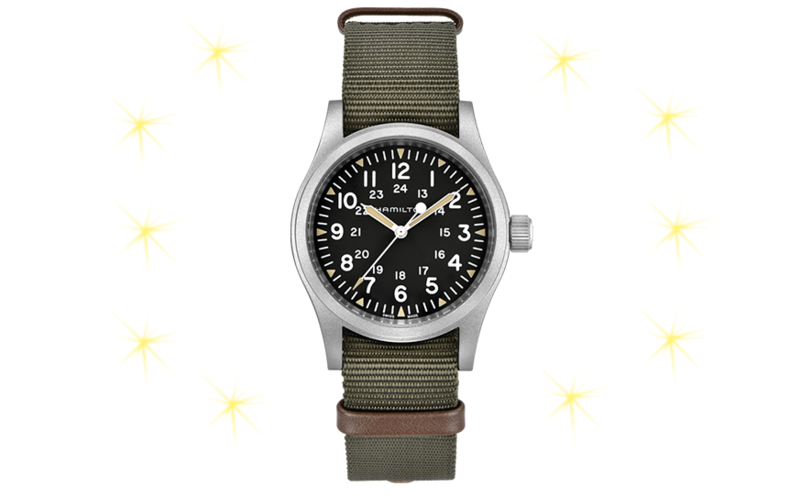 Here we have unique materials, quality construction and good vibes packed into one 20mm wide strap. 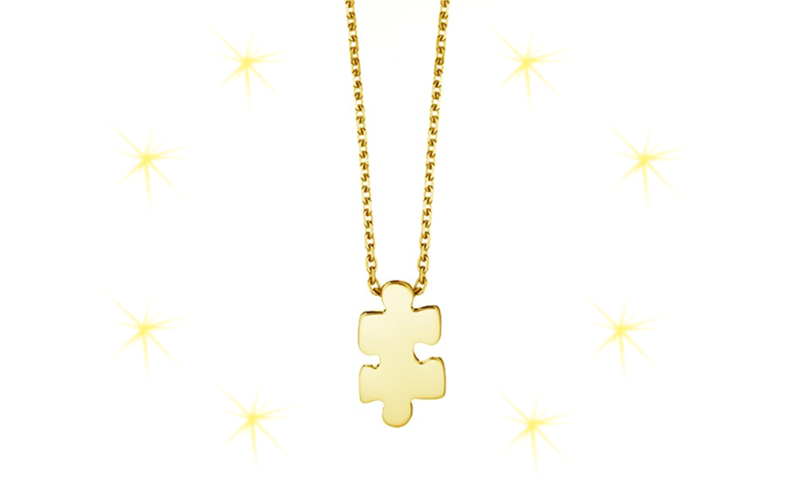 Akillis Mini Puzzle necklace in 18K yellow gold with a mini puzzle pendant in 18K yellow gold is minimalist and playful. This Bron Joy ring in 18K rose gold is subtle piece of jewel with a stardust of diamonds.The Bron ring can also be ordered in 18K yellow or white gold. Ace Fine Jewelry bangles are manufactured in the workshops of Ace Jewelers. 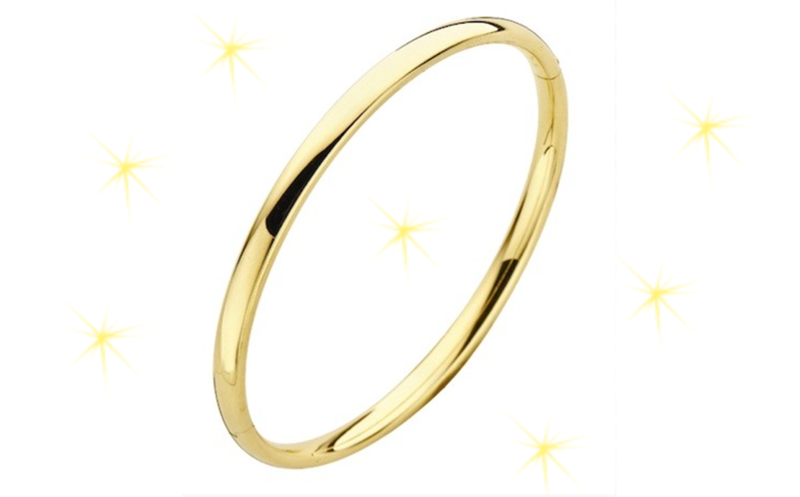 The bangles in 14K gold have a silver core, which increases the quality of the bangles. The Omega Sailing bracelets in stainless steel are casual, colourful and easy to wear. Available in a bunch of different colors. 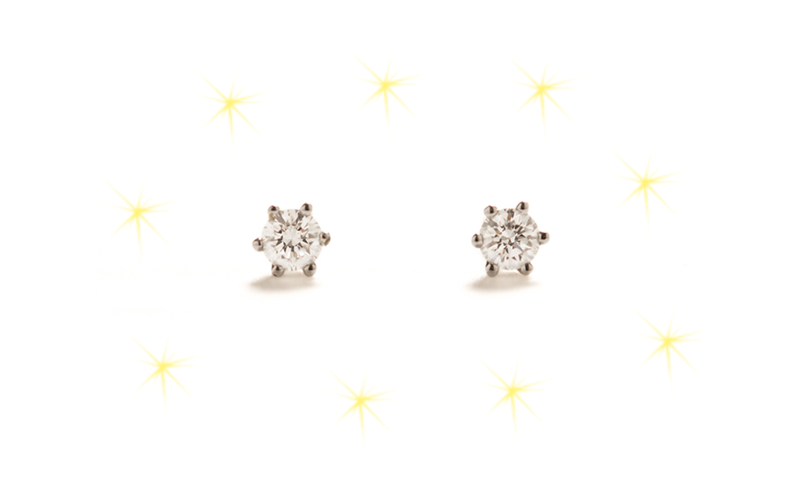 The 0.30 carats of diamonds set in 18 karat white gold stud earrings. A simple must-have. 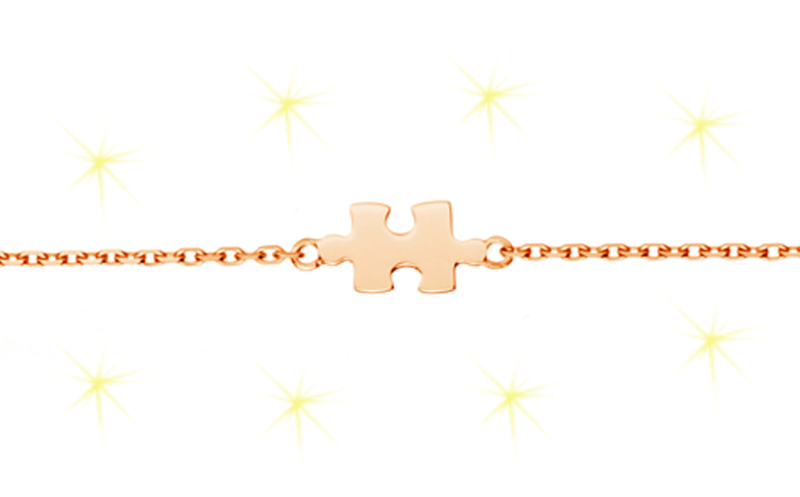 The Akillis Mini Puzzle Bracelet in 18K rose gold is minimalist and is the perfect gift for someone that makes your life complete!